In this class, you will learn how to design a custom printed circuit board from a breadboard prototype. This is useful if you want to make multiple copies of a circuit board for your project, or simply want to add a level of polish and professionalism to your work. By creating your own custom circuit boards, you are elevating your project to more refined levels of design and fabrication. While this may seem intimidating, it is actually easy to do if you take your time and do it carefully. I will show you how to digitize a circuit in the freeware version of Autodesk Eagle and then how to convert the schematic into board files which can be sent out for fabrication. Once you see for yourself how easy this process is, you will be hooked. There are few greater feelings in the wild world of electronics than holding your first custom manufactured circuit board in your hand. 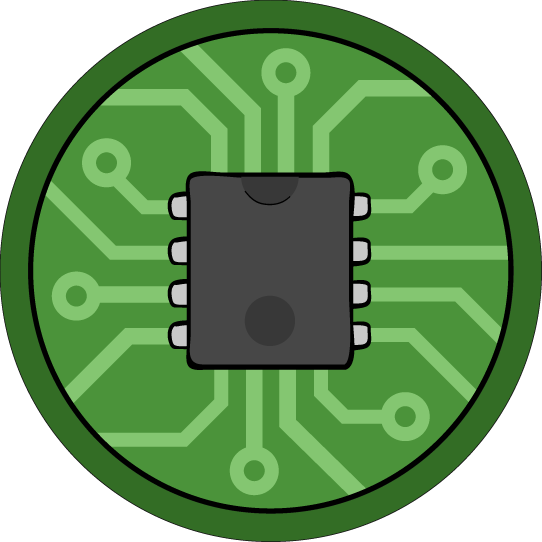 I hope that you will follow along with me as I teach you how to design a circuit board. 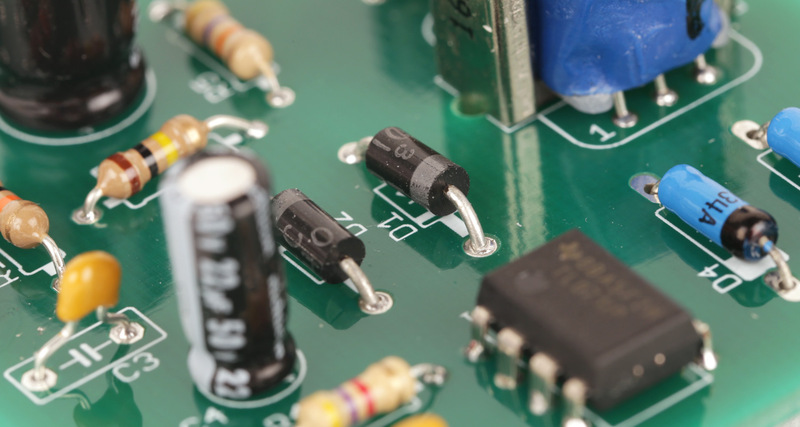 We begin by learning some of the basic concepts and terminology related to circuit boards. We will review what tools and materials you will need to complete the class. Once the schematic is done, it is just a button-click away from turning in a circuit board. Well... almost. Learn how to layout the parts and draw traces to complete your circuit board. In this lesson we cover basic validation of the design file and discuss selecting a manufacturer. Finally, we assemble our board and see if it works. Hopefully all is good in the hood. However, if there are problems, we touch on some basic troubleshooting techniques.